Have you ever bean craving Chinese food, but you didn’t want all of the calories, sodium, and bloat? Me too! 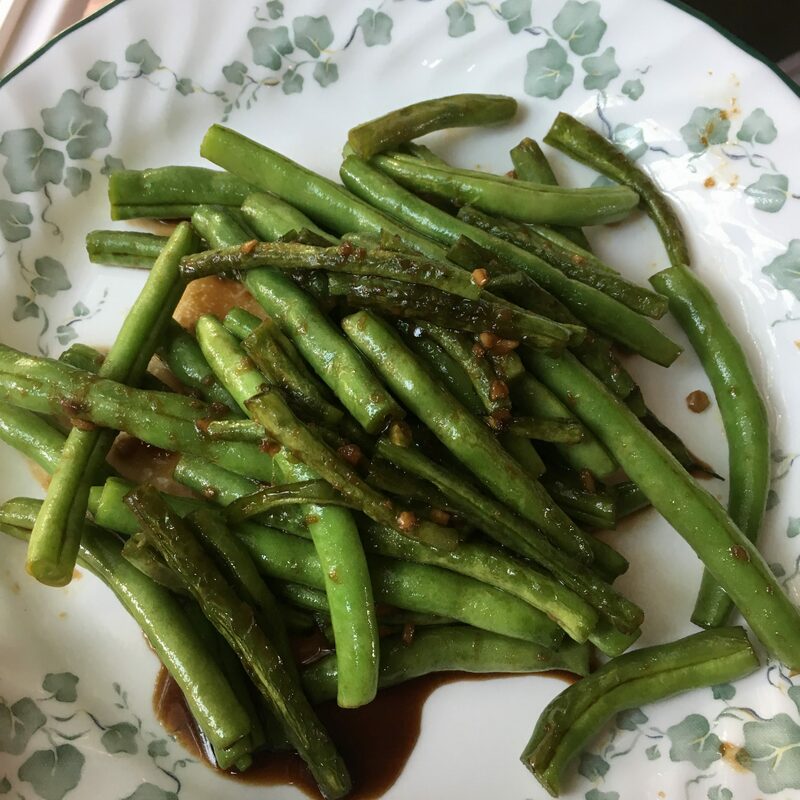 One of my favorite side dishes at any Chinese restaurant are the green beans. I don’t know why, but I can never get enough! I’ve been known to skip the fried rice (gasp!) to double up on the green beans. 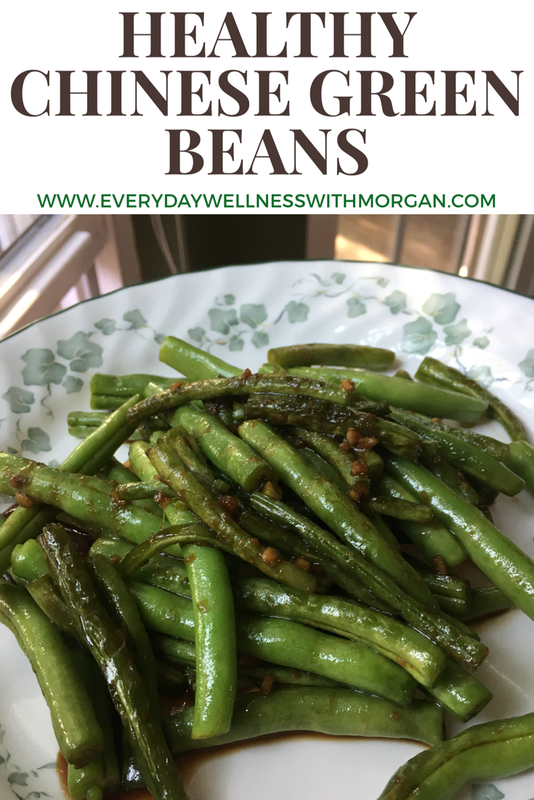 Therefore I could not be more excited about this healthy Chinese green bean recipe! 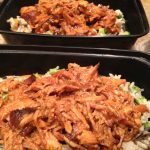 You all know I love taking some of my favorite less healthy foods, and “healthifying” the recipes a bit (is that even a word?). 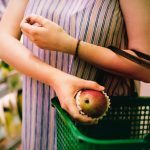 This doesn’t mean that I never indulge in high calorie, fattening foods, however I know that I personally feel better when I make healthy choices. Therefore I try to pick healthy foods 80% of the time, and leave the other 20% for more fun things. Let’s get to the recipe ahead. 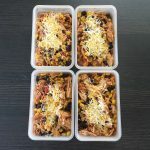 This recipe (like most of my recipes) is super simple to make. It requires minimal ingredients, and you probably already have everything in your kitchen. I used fresh green beans from my grandmother’s garden, however any fresh store bought kind will work. I have not made this with frozen green beans, but I think it could work. Just make sure to thaw them first. 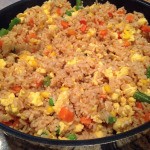 Serve this with my healthy fried rice recipe for a complete Asian inspired meal! Add the garlic and salt to the green beans and mix. Let cook for about 30 seconds. Turn heat to low, and add the soy sauce and honey. Stir everything together and let it simmer for 1-2 minutes. This recipe will keep in the fridge 3-5 days. Next Post: Green Superfood Powders – Are They Worth it?